I recently had the opportunity to update our atlas of Jack Lake fauna with data and observations from 2016 (LINK). Since this project was initiated in 2013, we (97 individuals have reported information on sightings) have compiled more than 3,000 records involving 488 species (including 26 species at risk). This is intended to be an ongoing project and I will be seeking the assistance of Jack Lakers again in 2017. NOTE: Jack Lake is located about 45 minutes north of Peterborough, ON, on the Canadian Shield. 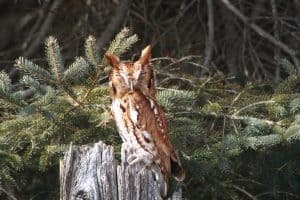 Biodiversity at Risk: A new provincial report points to a crisis in the natural world around us. What can be done? 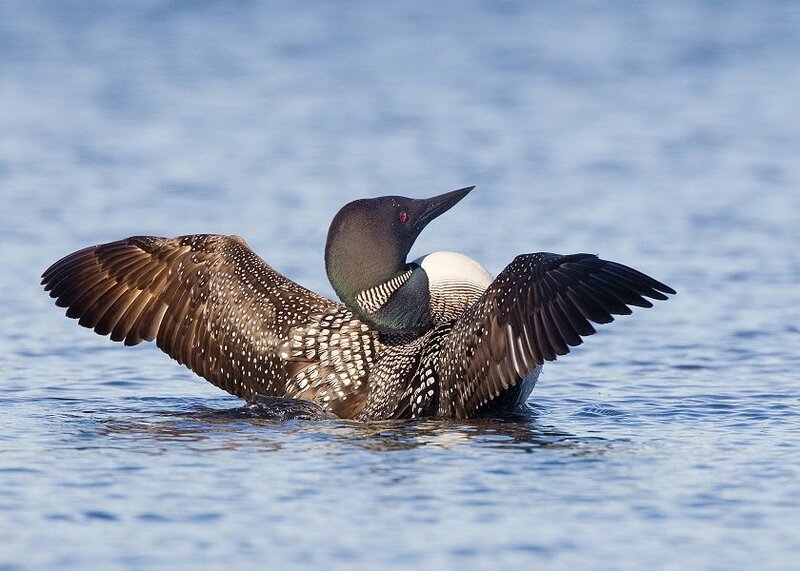 In her recent Environmental Protection Report entitled “Small Steps Forward”, the Environmental Commissioner of Ontario, Dianne Saxe, called upon the government to put words into action to monitor biodiversity, combat wildlife declines, control invasive species, and follow through on better forest fire management. The large-scale loss of biodiversity is a crisis in Ontario and around the world. 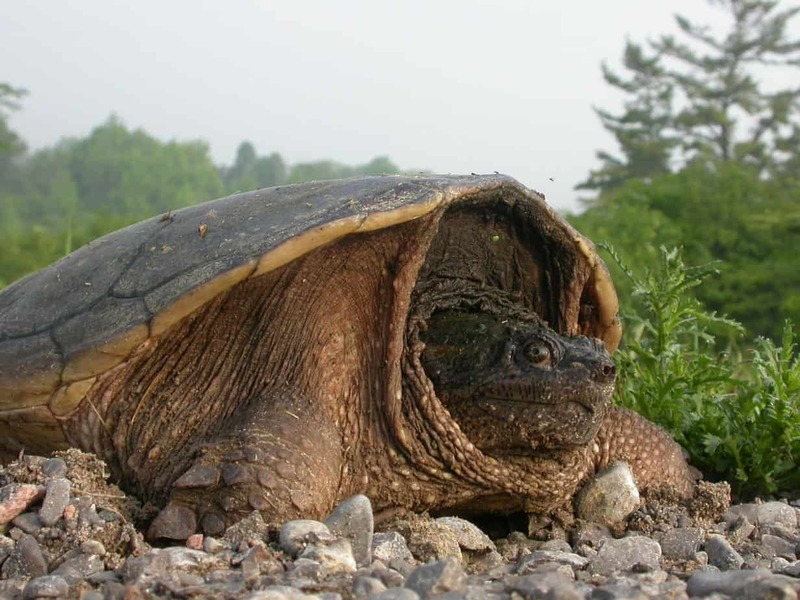 Ontario’s most “at risk” species are snakes, turtles and freshwater mussels. 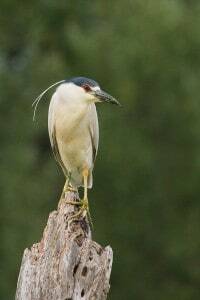 However, many freshwater fishes, birds and mammals are also experiencing alarming declines. In addition, when you include species that may be at risk, we also find mosses, amphibians, lichens and many vascular plants. Overall, about 30 per cent of all species groups in the province are either sensitive, maybe at risk or already at risk. This year’s report highlights three examples of current wildlife declines in Ontario. 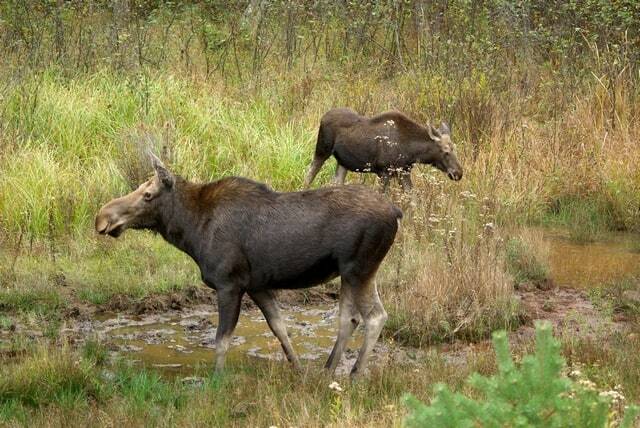 Ontario’s moose population has dropped by almost 20 per cent in the past decade. 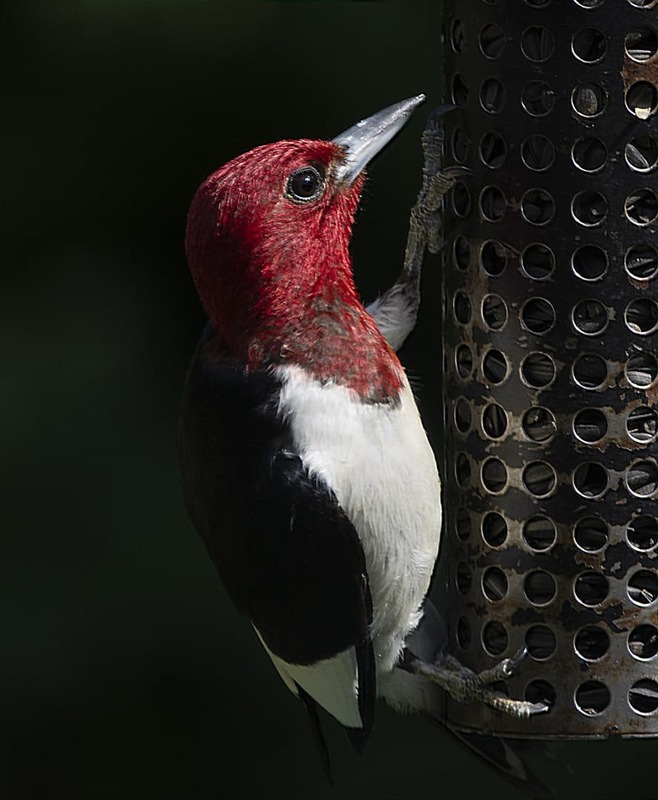 Declining populations are being observed across North America, including Manitoba and Quebec. Although no single cause has been identified, there appear to be common pressures across the continent that are driving the declines. 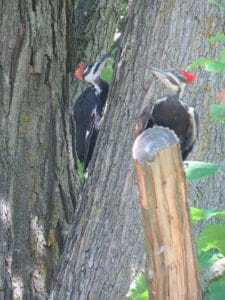 These include habitat degradation, disease and parasites (e.g., winter ticks), hunting, predation and climate change. The latter is especially important. Climate change is contributing to higher parasite loads, heat stress, decreased food availability and even increased predation. The optimal climatic conditions for moose are shifting northward. This is bad news for areas like the Kawarthas, where moose are at the southern limit of their range. Ticks negatively impact moose in a number of ways, including blood loss. In addition, when the animals attempt to dislodge the parasites by rubbing up against trees, the resulting hairless patches can result in hypothermia. Among other measures, the Ontario government is placing new restrictions on hunting calf moose by shortening the hunting season. There are about 98,000 licensed moose hunters in Ontario. On average, they harvest about 5,700 animals a year, although serious gaps still exist in the actual reporting of moose kills. Eight species of bats are native to Ontario. Five of these species hibernate in caves or abandoned mines, which makes them susceptible to white-nose syndrome, an aggressive fungal disease. Four of these “cave bats” – eastern small-footed myotis, northern myotis, little brown myotis (bat) and tri-colored bat – have been classified as endangered due to the disease. 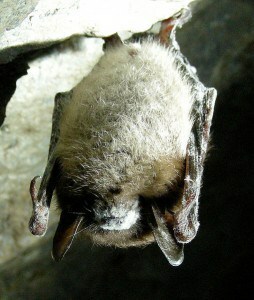 The big brown bat is thought to be less affected by WNS. Three other species, known collectively as “tree bats”, migrate south each winter and do not use caves or abandoned mines. Their susceptibility to WNS is unknown. Before WNS, the little brown myotis was the most common bat species in Ontario. Now, all known little brown hibernation sites are affected by WNS, including sites in the Bancroft area. The Ministry of Natural Resources and Forests (MNRF) has little hope that the species can recover in Ontario. Because of their classification as endangered, these bats are protected from being killed, harmed or harassed, and from having their habitats damaged or destroyed. 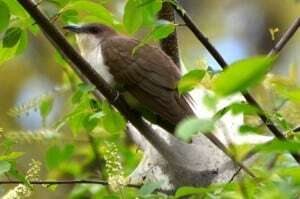 It also means that recovery strategies must be prepared for these species. Currently, there is no treatment for WNS. There is, however, promising research that is being done. In research done at Georgia State University, some bats were able to survive WNS infection through exposure to a common soil bacterium, which produces compounds that inhibit the growth of the fungus. There also appear to be some small populations that are surviving, even in areas affected by WNS. However, it may be too late for Ontario’s cave bats, which have already experienced massive die-offs. In 2015, Ontario released a White Nose Syndrome Response Plan. It outlines a co-ordinated provincial response with respect to prevention, monitoring and research. Among the plan’s goals are to increase public awareness about WNS and to limit the inadvertent spread of the disease by human activities. The fungus can be spread by people who visit caves and abandoned mines. 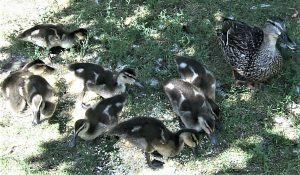 MNRF’s current research initiatives include developing a citizen science network to contribute to monitoring and identifying natural caves/hibernacula and maternity roosts as well as monitoring known maternity colonies and hibernacula at appropriate times of the year. Amphibians are the most threatened group of vertebrate animals in the world, with 42 per cent of amphibian species in decline. Ontario’s amphibians are faring only slightly better. 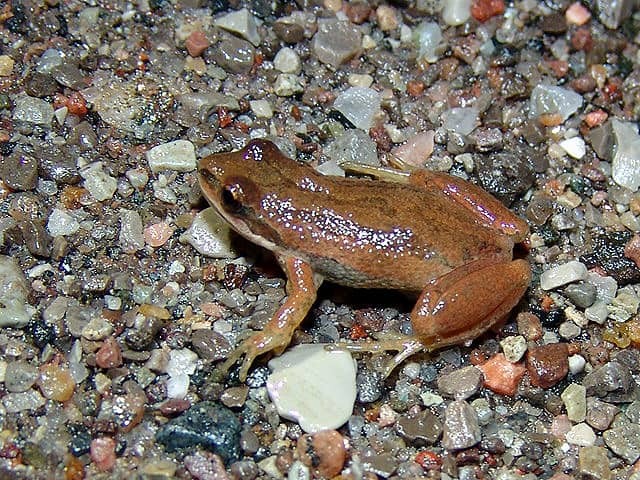 Of the 27 native species and subspecies of frogs, toads, salamanders, and newts, three are believed to be extirpated (meaning that they no longer live in the wild in Ontario), and an additional five species are listed as endangered. 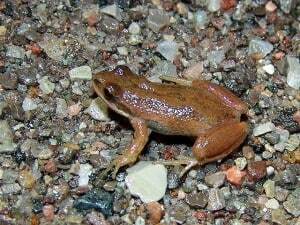 Over the last several decades, researchers have also observed declines (some localized) in several Ontario species, including the pickerel frog, bullfrog and western chorus frog. 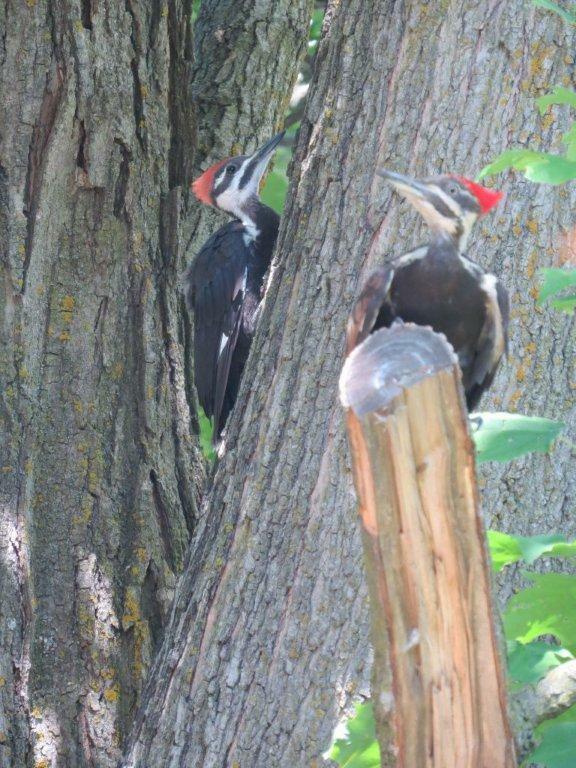 Fortunately, these species still seem to be doing well in the Kawarthas. Most of the information Ontario has about its amphibian populations is a direct result of citizen science monitoring programs. In 2009, Ontario Nature and its partners initiated the Ontario Reptile and Amphibian Atlas. Since then, more than 3,000 volunteers have submitted over 250,000 sightings of amphibian and reptile species. 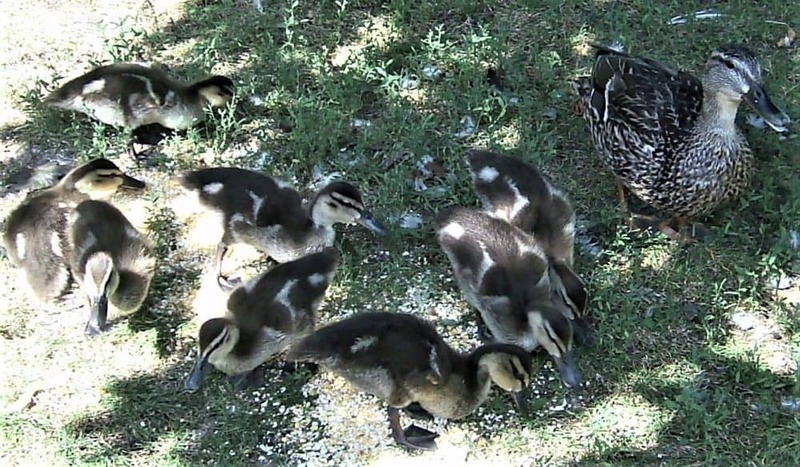 New technologies like mobile apps are increasing the potential power of citizen science. In spring 2016, Ontario Nature launched the Directory of Ontario Citizen Science, a new online hub that connects volunteers with various kinds of citizen science projects across Ontario. Such programs are valuable conservation tools and provide opportunities for people to engage with nature. The spread of invasive species is one of the biggest threats to biodiversity. 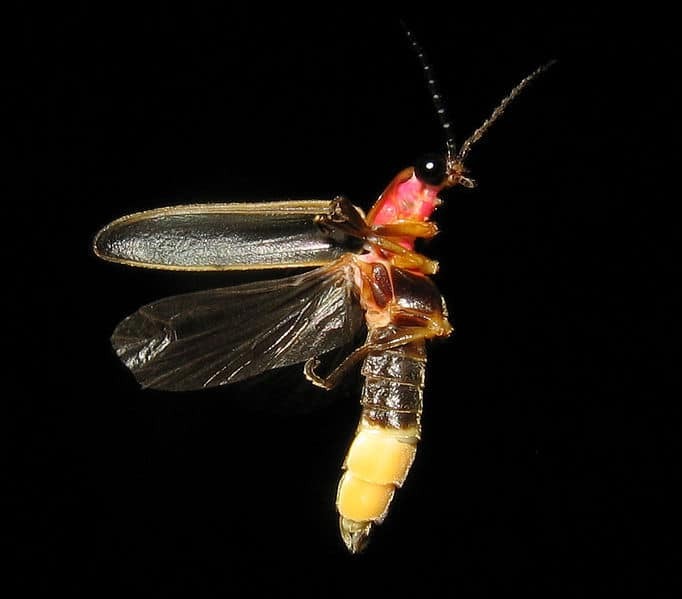 Invasive species are (normally) non-native organisms that harm established ecosystems. 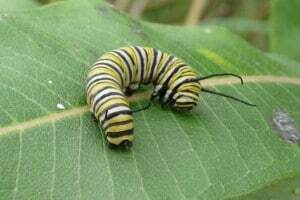 They are able to disrupt ecosystem processes, introduce diseases, and reduce numbers of native plants and animals because of abilities and characteristics like rapid growth, prolific reproduction, and tolerance for many different environmental conditions. They are also thriving as a result of climate change and the higher carbon dioxide levels n the atmosphere. As much as 66 per cent of Ontario’s species at risk are threatened by established invaders such as garlic mustard (a forest herb), Phragmites (a tall, plumed grass), emerald ash borer (a beetle), round goby (a fish) and zebra mussels. All of these species are present in the Kawarthas. Last year, Ontario passed the new Invasive Species Act, 2015. However, most of the hard front-line work is still left to municipalities, conservation authorities and private landowners. Lack of monitoring is another critical gap. The emerald ash borer, an invasive wood-boring beetle from Asia, is steadily chewing its way through millions of ash trees across North America, threatening the species’ very survival. It is now present in Peterborough. Dog-strangling vine is an invasive twining and trailing plant from Eurasia that out-competes native herbaceous plants and tree seedlings. 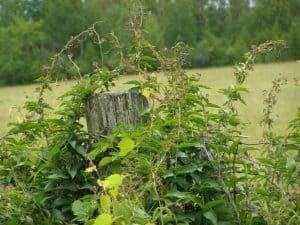 It can turn a forest floor or field into a mass of impassable knotted stems that prevent native trees and plants from regenerating. 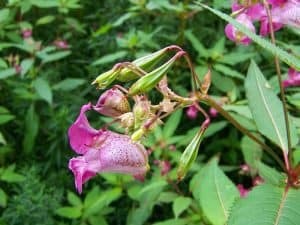 Dog-strangling vine also threatens plant biodiversity in natural forests, and can have a negative impact on monarch butterflies – the butterflies mistake dog strangling vine for milkweed and lay their eggs on its leaves, which don’t sustain monarch caterpillars. 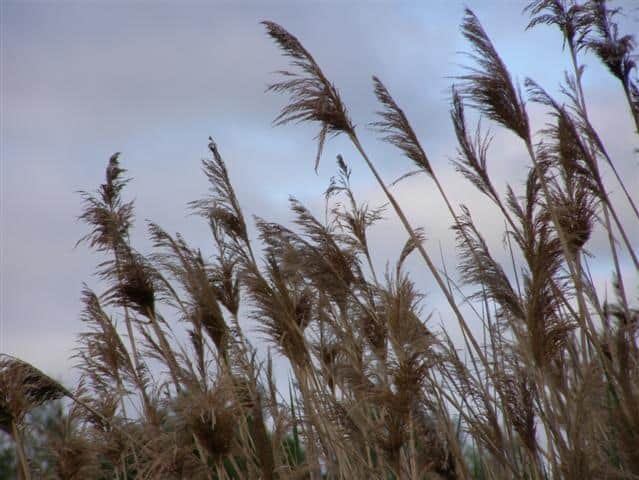 Phragmites is an invasive reed also from Eurasia that chokes out native plants in wetlands and ditches. 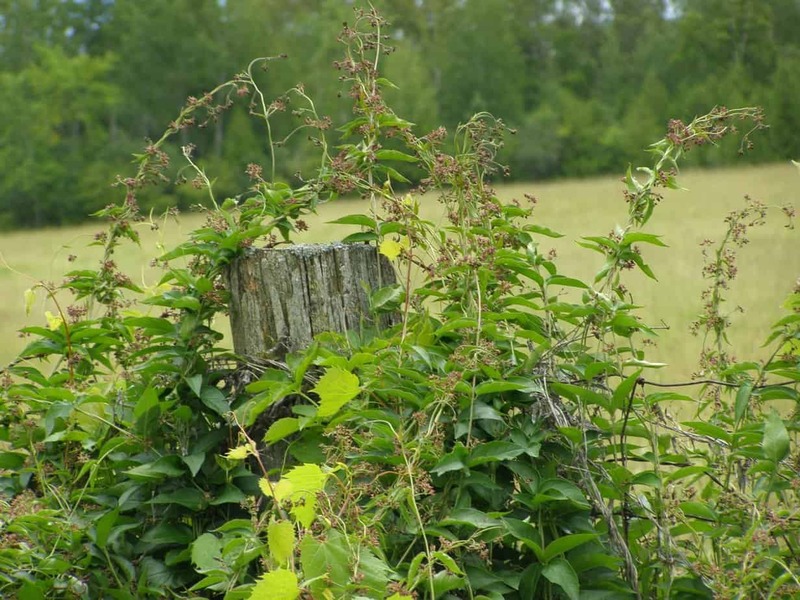 It grows in dense, monoculture stands that provide poor habitat and food for wildlife. The dense, dry stems are also a fire hazard. Phragmites stands are becoming quite extensive along roadsides in the Kawarthas, especially south of the city in areas such as the airport and along County Road 28. The Environmental Commissioner of Ontario has made the following recommendations. The MNRF should: 1. Implement mandatory reporting for all licensed moose hunters. 2. Examine and publicly report on whether habitat-related issues are playing a role in moose declines. 3. Take accelerated steps to identify and implement potential recovery actions for at-risk bat species as soon as possible. 4. Take steps to remedy the chronic delays in finalizing government response statements to at risk species. 5. Develop and implement a broad- scale biodiversity monitoring program. 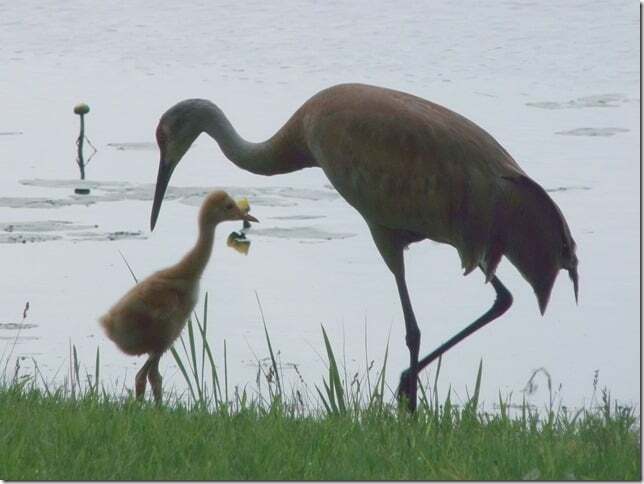 In addition, the Ministry of Municipal Affairs and Housing should prohibit infrastructure in provincially significant wetlands, and the Ministry of Transportation should finalize and publicly consult on its draft wildlife mitigation strategy for provincial roads.